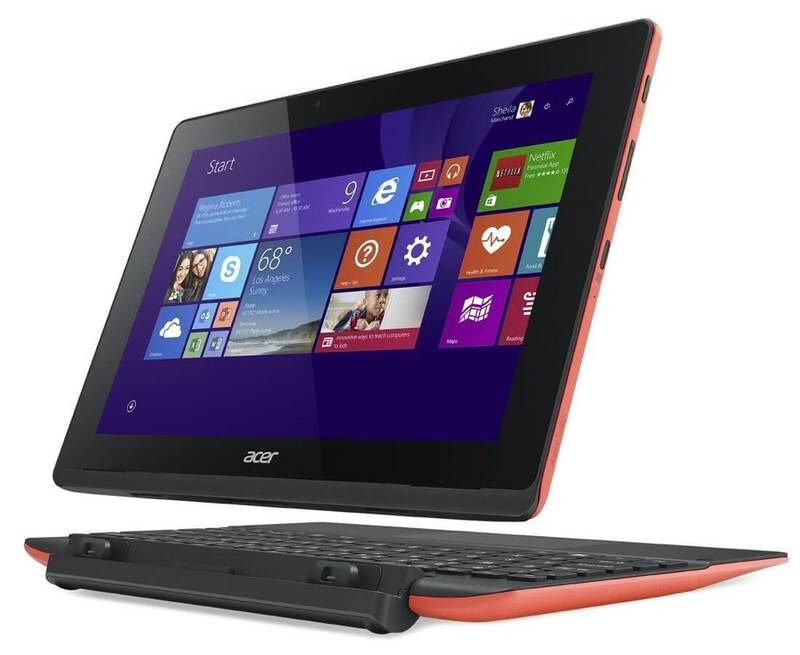 Acer expands the series of Aspire with introduction of new products. Just like the predecessors the new devices also executes the characters of hybrid laptops. It means the gadgets can be used both as a tablet as well a Laptop PC. Many premium manufacturers of laptops are also diversifying their business by introducing hybrid laptops. Acer started introducing hybrid series of laptops with Aspire series. Let’s have a peek into their specifications. Unlike the previous models the new model has a premium metal case. The device is powered by Intel Core M Broadwell processor which delivers a fine performance that satisfies its users. It is reported that the processor performs better than the Core i3 Haswell by utilizing less power and in effect saving battery life. Another important modification that comes in the new device is the introduction of a strong hinge that connects keyboard with the display board. This feature ensures that the PC won’t vibrate or shakes when it is used as a Laptop. Again another improvement is made in the area of its audio where they have improved it and promises better experience to its users. Acer keeps mum about the price details and launching date of the new model. 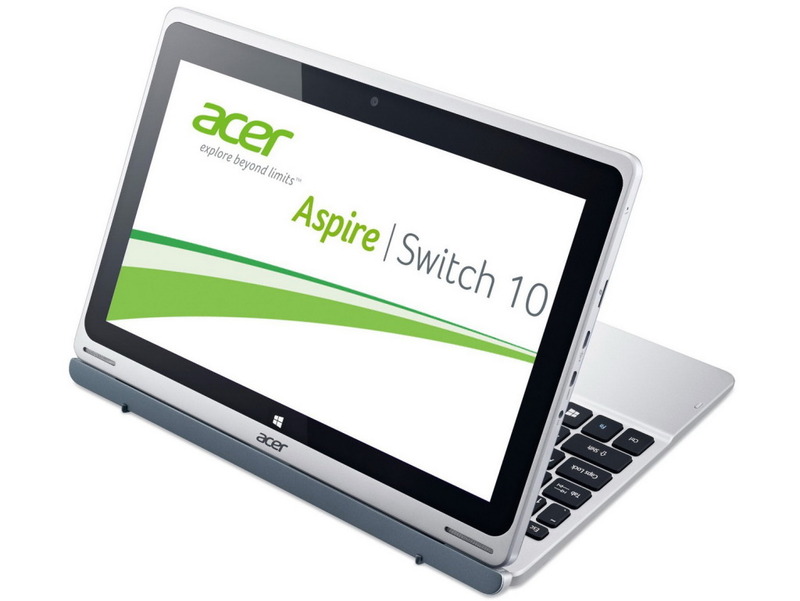 Aspire Switch 10 E hasn’t made much more changes in its design but made small changes to its model. The small change includes the introduction of second generation Snap Hinge. Company officials promise that the new hinge would ensure smooth switch overs between laptop and tablet. But the reviews say that the older one was better when compared to the new one. The base model will costs you $279 and will launch in July and the initial launch will be made in US markets followed by other world markets. This model gives a screen resolution of 1280*800 pixels. The gadget is powered by Intel Atom Z3735F processor. The company offers variants of the model with 1GB and 2GB RAM along with 32GB and 64GB internal storage respectively. The company also promises a battery life of 12 hours with its 30 Wh powerful battery. The weight of the new model comes to around 1.4 pounds and when keyboard is attached, you will get a laptop of weight 2.8 pound. The new device is offered in colours of black, purple, pink, white, and turquoise. This model comes with an edge to edge screen size of 10.1 inches and has a screen resolution of 1920*1200 pixel IPS display. The back side of the device is made of Corning Gorilla Glass which is similar to Aspire S7 ultrabooks. The weight of this product comes to nearly 1.3 pounds and when the keyboard is attached it would go upto 2.64 pounds. Company also offers a keyboard that has an inbuilt hard drive in some markets. 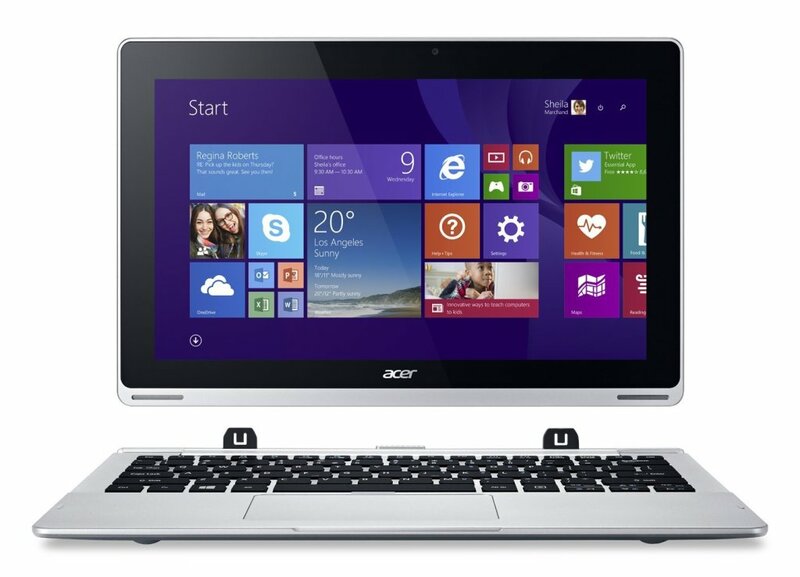 The model comes with an optional Acer Active Pen for which you have to pay extra. This model comes out with a RAM of 2GB coupled with an internal storage upto 64GB. The device runs uninterruptedly for upto 7 hours with the help of 22 Wh battery. This model is priced at $399 and will be launched in August. Initially the model will be introduces in US markets and later in other markets.